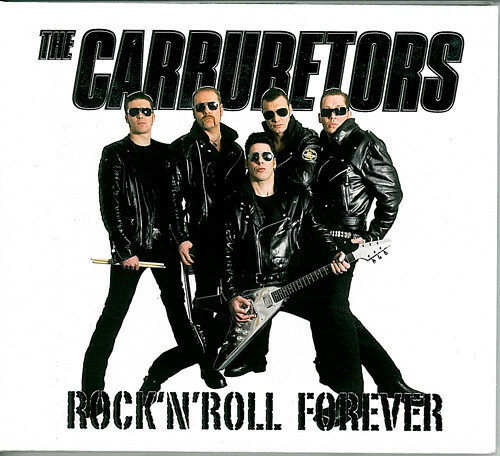 Cover for Euopean release for The Carburetors: Rock’n’Roll Forever. Digipack, silver spot colour (bad and difficult scanning, of course). Cover design/artwork by The Carburetors and Nadine Sauerland. Photo appeared first time on Scream Magazine (see under) and on several posters and merchandise. 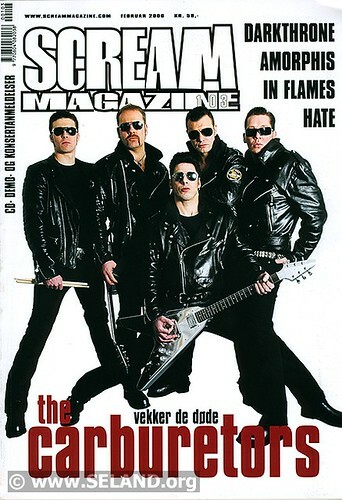 This entry was posted in Photography and tagged album art, cover shoot, rock, The Carburetors on 2008-12-04 by Espen Stranger Seland.